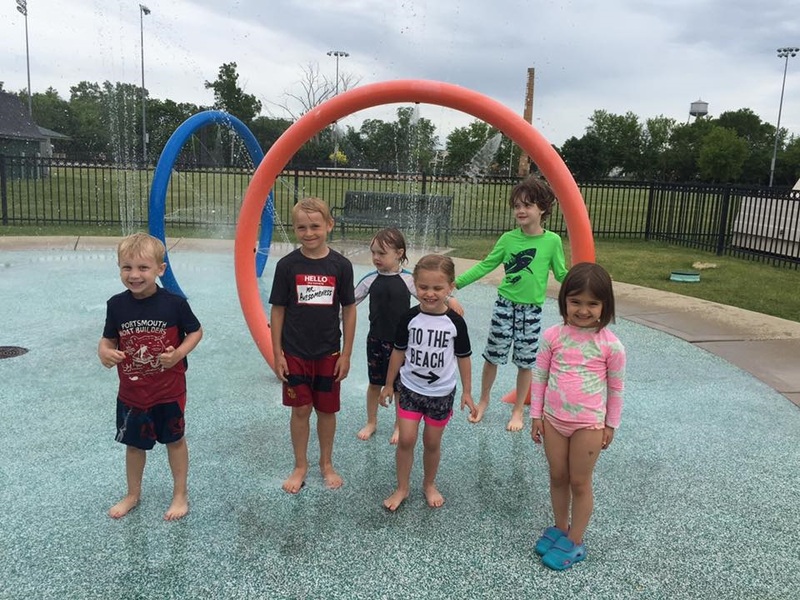 Old School Montessori primary and elementary campers will enjoy activities that engage their minds and bodies in a summer packed with exploration, learning, and fun. Montessori curriculum will be integrated into our OSM Primary Summer Camp. Primary children will have the opportunity to work on reading, writing, math, science, art, practical life and other subjects, to enhance and maintain skills over summer. 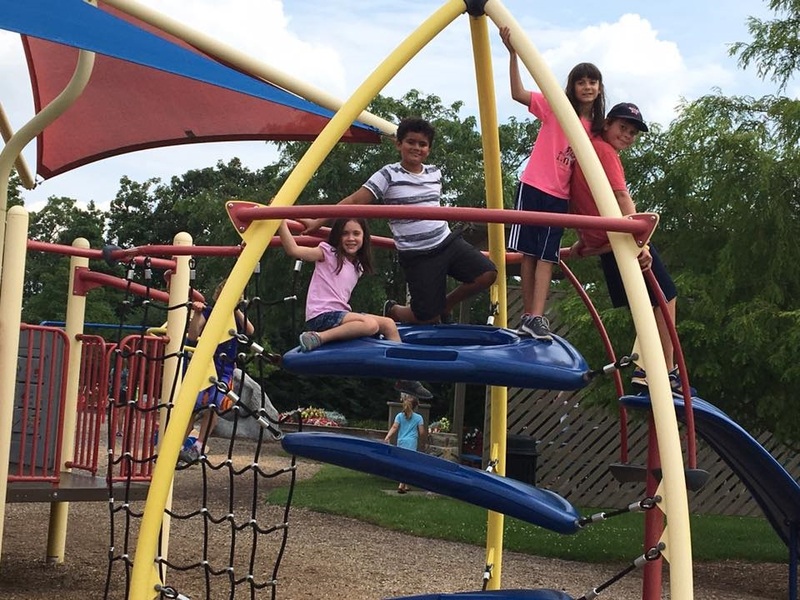 Our primary and elementary campers will enjoy plenty of fresh air and movement during nature walks, outings, field trips, and visits to local lakes. Elementary campers will also enjoy bike rides around Grayslake and adjacent communities. Call us at 847-223-9606 or email us at admin@osmkids.com for more information.